requirements are meticulously catered for by our friendly and efficient staff. Located in Bibra Lake, Western Australia, Redline Marine is a customised boat building specialist with vast experience and knowledge in building recreational and commercial aluminium and survey vessels. 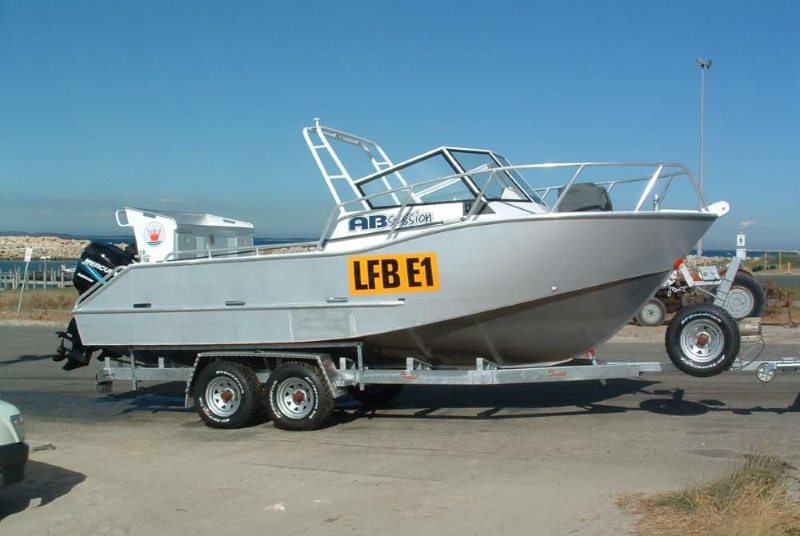 Our qualified, skilled team produces vessels of all configurations within the 6-12m range, as well as performing aluminium modifications and repairs. Many of our recreational vessel designs include award-winning concepts from Billy Plug designs and Denis Walsh designs. 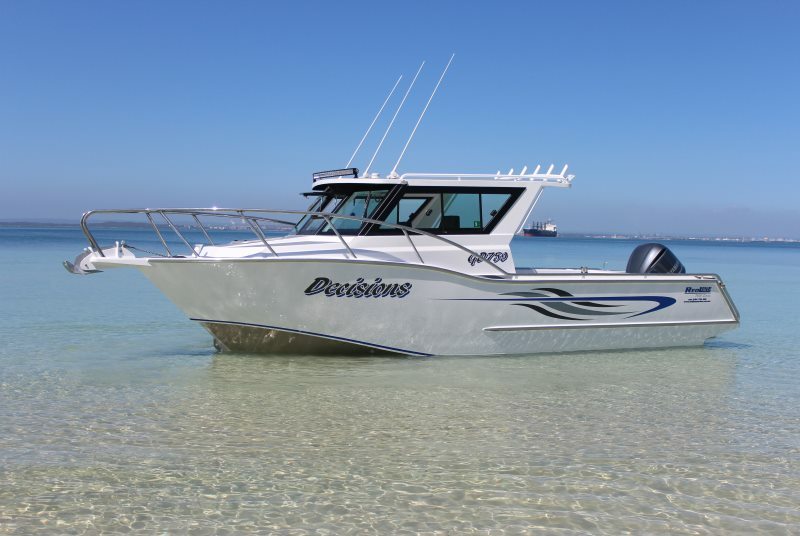 We also construct the Assassin range of custom aluminium boats for Sportsmarine Boat Centre Bunbury. 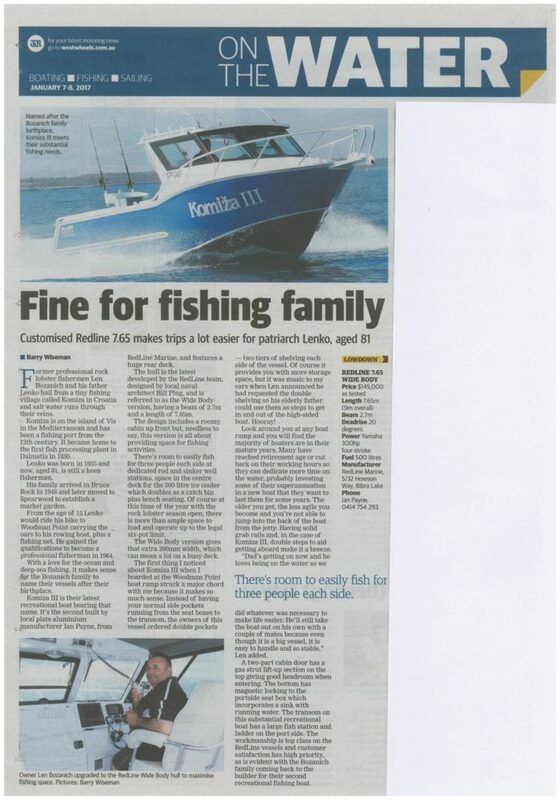 the best commercial and recreational vessels in WA. 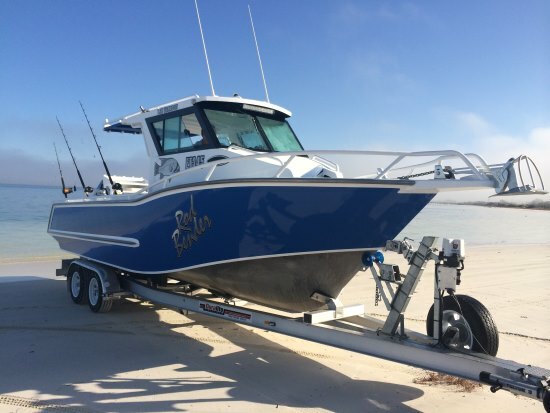 options for clients who want more than just a boat. Many of our recreational vessel designs include award-winning concepts from Billy Plug designs and Denis Walsh designs. Whether it’s a fishing, diving or cruising boat you’re after we will build a boat for you. Our boat range has been conceptualised and drafted by local naval architects Mark Ellis, Gavin Mair & Dennis Walsh Designs and can be manufactured to any survey requirements. 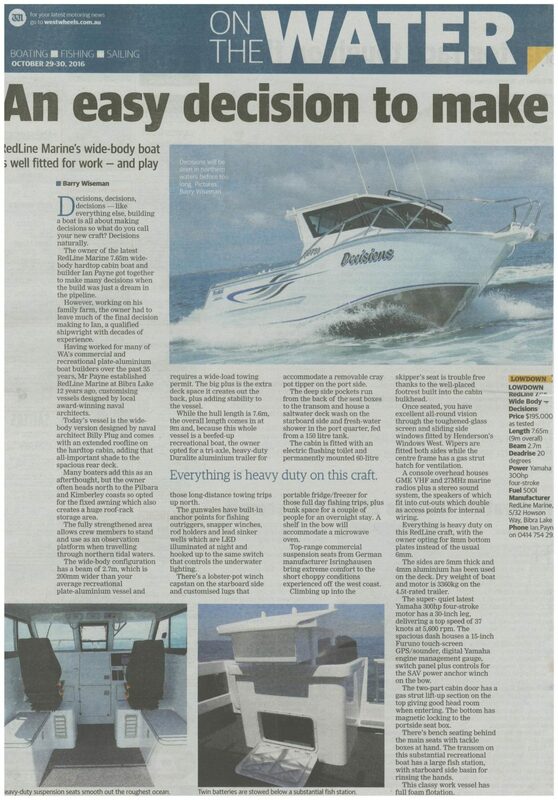 Contact the Redline Marine team for a quote on your customised aluminium boat build, modifications and repairs.